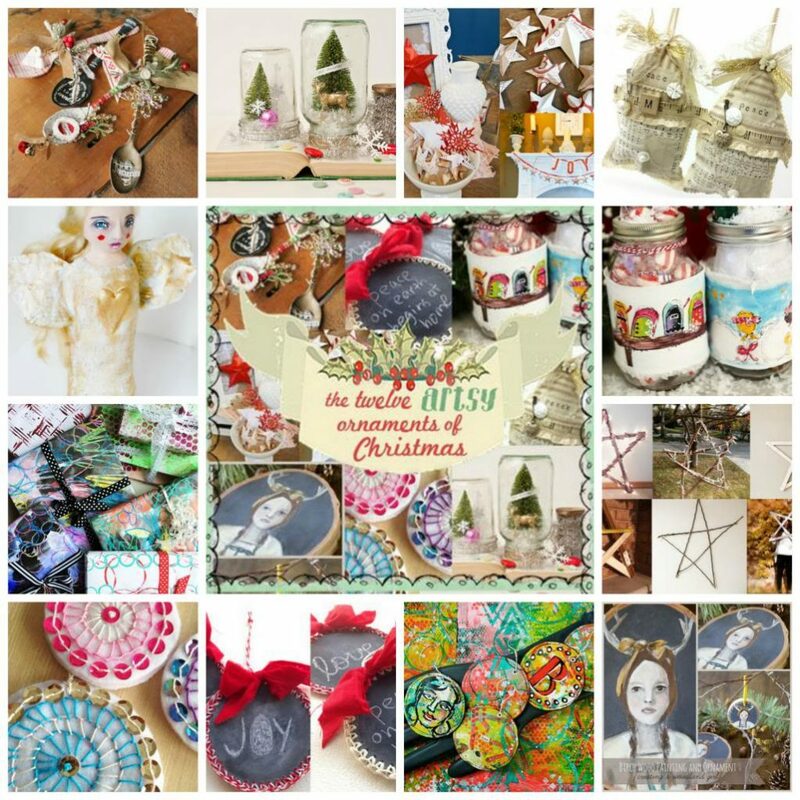 The 12 Arsty Ornaments of Christmas begins today! Here is a peek at the video projects! This course is full of such creative teachers. Here is the line up: Teresa Collins, Jenny Doh, Christy Tomlinson, Jeanne Oliver, Margie Romney-Aslett, Amy Tan, Julie-FieFan Blazar, Maggie Holmes, Junelle Jacobsen, Tamara Laporte, Alisa Burke and Chrissy Garder. 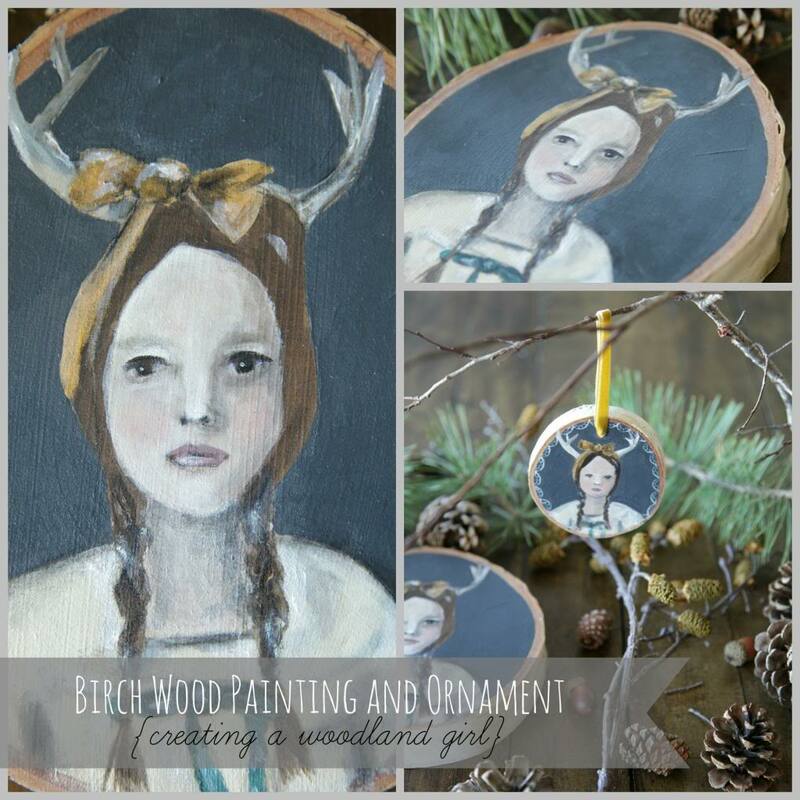 I am teaching how to paint a woodland girl wall hanging and ornament. You can also register below! Wow – lots of new stuff Jeanne – would have loved to be a part of these – I may however join you in Italy – I have my eue on that one.